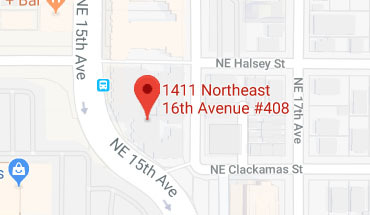 To make sure we understand how the individual facility functions and identify any unique challenges, our team works closely with clinic staff. After that, we stay out of the way and get to work cleaning where it really matters. 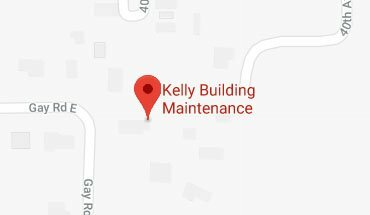 Just like the body’s immune system fights infection from spreading, so does Kelly Building Maintenance. 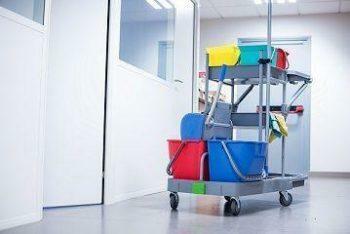 By taking a medically-mindful approach toward janitorial service, we root out harmful pathogens and stop the proliferation of infectious disease to patients and staff. Bed bug and parasite control. Full 3-level clean up of counters, floors and ceilings. Transport of red bags and biohazardous waste. Every medical-facility, medical office or clinic has unique patterns of activity created by patients, staff and visitors. Consequently, those patterns are also shared with pathogens that may end up being harmful to some people, especially those with compromised immune systems. Kelly Building Maintenance zeros in on high-traffic pathways to root out sources of contamination. And in doing so, we don’t miss any of the pathogenic hot spots that get patients sick. Through systematically eradicating the pathogenic sources that form in medical-facilitys or health care facilities, our team can drastically lower the rate at which patients, staff, or visitors experience new illness. 1. Our action plans start in the classroom, long before we ever get to the clinic. 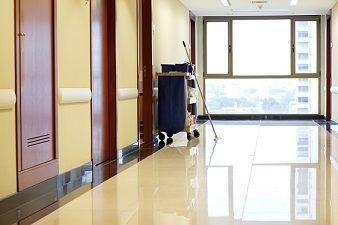 Because just like proper medical treatment requires training and expertise, so does cleaning a medical center itself. That’s why every member of our staff undergoes comprehensive annual training to bring the best practices to the field. 2. Upon arrival, we work closely with medical staff to understand key details and the full scope of work. Kelly Building Maintenance adheres to all state and federal regulations, as well as any specific procedures followed by the facility. 3. Finally, our team goes to work on every surface. When personal protective gear is advisable, our team follows all decontamination protocols to prevent the pathogenic travel. we make sure that every one of our team members is an expert in the field of medical cleanup. When you need prompt, professional, and attentive healthcare cleaning, call Kelly Building Maintenance to begin.